April fools is a fun day when we get to play pranks on our friends and get away with it. It is time to get your revenge on that person who played you for a fool last year, or to even set the bar when it comes to the best April fools pranks this year. In this post, we are going to discuss some April Fools Prank Ideas in 2016; the classic and some really unique ones. This one is a classic. No matter how often it is played, it is always met by loud ridiculous screams. This is because most people are terrified of bugs. 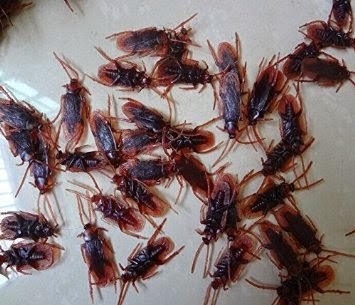 Whether cockroaches or spiders, fake bugs are good ways of pranking your friends on April fools day. The good thing with fake bugs is that you get to reuse them again and again. Hey, you can even use the spiders on Halloween. Try these 12 real looking roaches that are available on Amazon.com for less than $2. If your friends need a little jolted back to reality on April Fools day, how about jolting them literally with a voltage shock. There are clever items that look innocent enough but come armed with a lethal weapon. Imagine the shock on your pal’s face, pun intended. 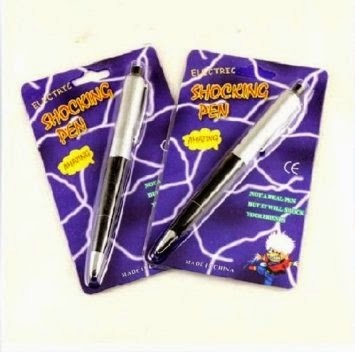 Whether a buzzer, a pack of gum or a fancy looking pen, electric shock items always deliver. Check out this ball point pen that shocks when the top lof the pen is pressed for use. It only goes for under $3.50. If you have other ideas or need a little motivation to come up with a perfect prank to play on your friends visit this page full of interesting and unique April Fool Pranks. 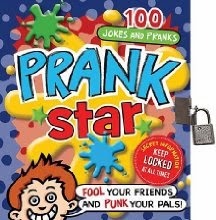 You can thank me later for making your the prank star in your neighborhood this year. 🙂 Happy April Fools day people.